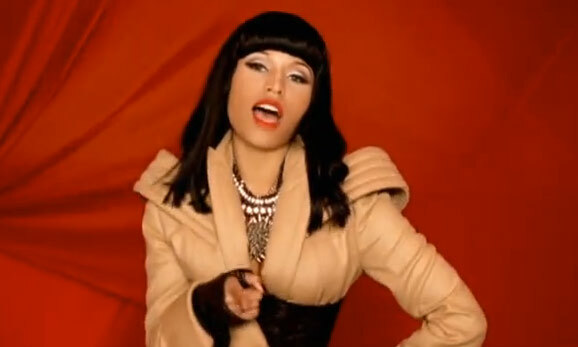 Lush Fab Glam Inspired Lifestyle For The Modern Woman: New Music: Nicki Menaj's Hot New Single "Right Through Me"! New Music: Nicki Menaj's Hot New Single "Right Through Me"! Here is the new single "Right Through Me" from female rapper Nicki Menaj's upcoming album "Pink Friday" out November 23rd. We're loving this new, she's toned it down and who knew she could actually sing. What do you think of Nicki Menaj's new single? Leave a comment.